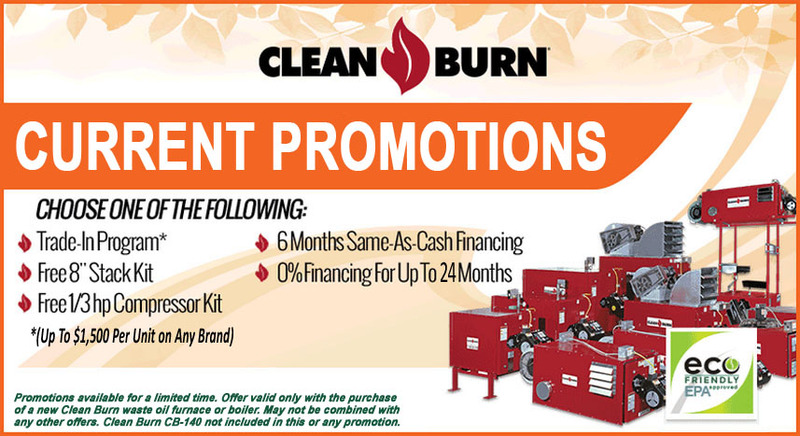 Master Burn in Sioux Falls is the region’s Clean Burn Furnace Dealer. 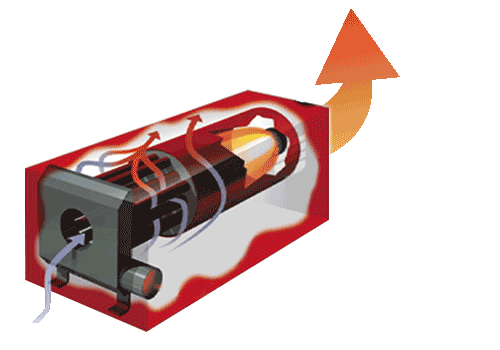 A Clean Burn furnace will allow you to recycle waste oil and get FREE Heat in the process. Every BTU of FREE Heat cuts your energy costs. 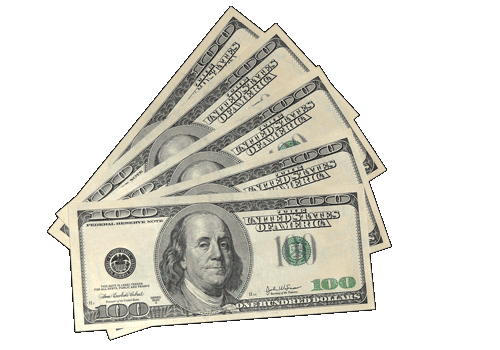 Every case is different, but most businesses with a Clean Burn furnace or boiler see thousands of dollars in energy savings each year. 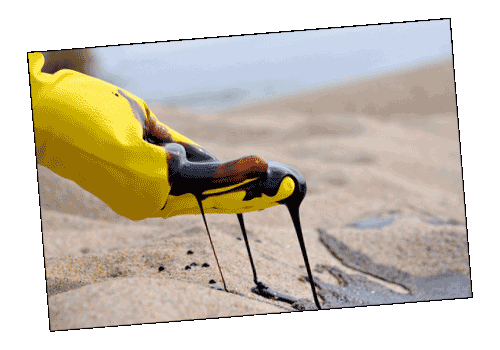 Cut your oil spill liability. When you send your waste oil out, you are legally responsible for any accidents the hauler or recycling company may have, and could face large fines. 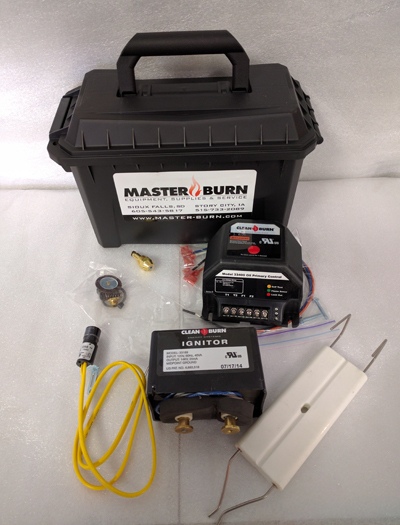 Master Burn's Service AreaMaster Burn is your authorized Clean Burn dealer in the Midwest. 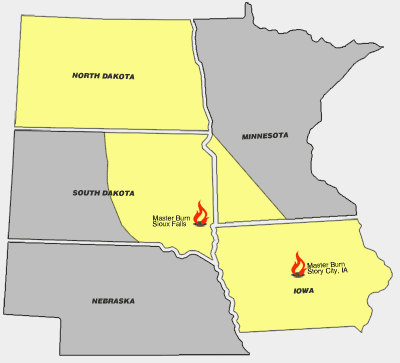 We have two offices, the main one in Sioux Falls, and our Iowa office located in Story City, Iowa. 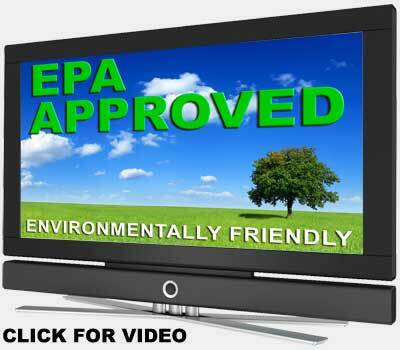 We pledge to find the best waste oil heat solution for your facility. 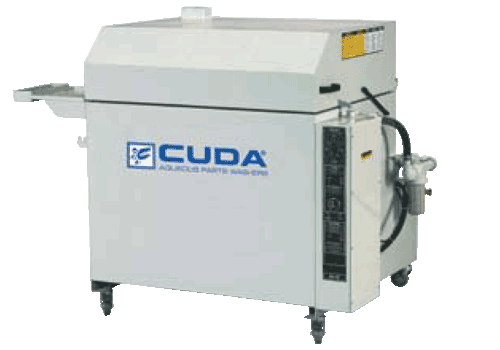 We will handle the installation and will make sure that your Clean Burn heater meets and exceeds all codes. We're also dedicated to making sure your Clean Burn furnace or boiler continues to give you long lasting savings while keeping the environment safe by efficiently recycling your used oil. 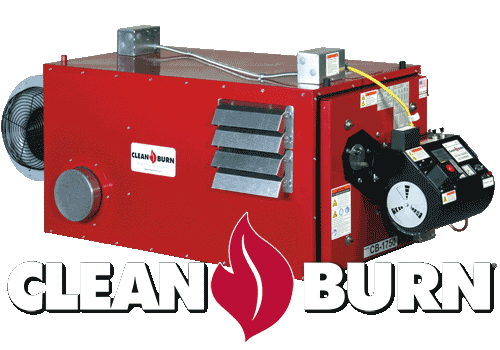 Clean Burn is the world leader in waste oil furnaces and boilers. 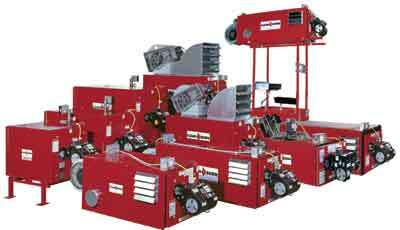 In 1979, the first Clean Burn furnace was created with a goal of allowing small shops to burn waste oil instead of high priced fuel oil. It was the start of an industry, and it wasn't long before others got into business. Clean Burn was up for the challenge.